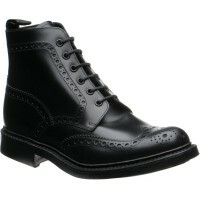 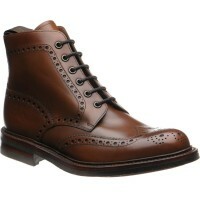 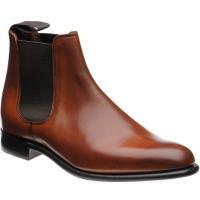 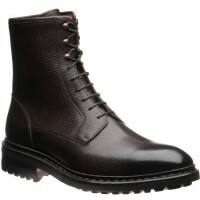 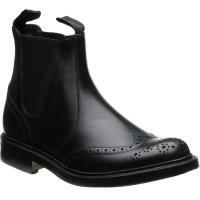 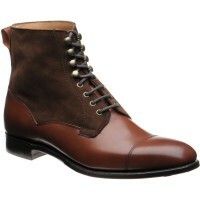 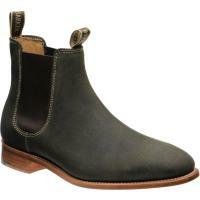 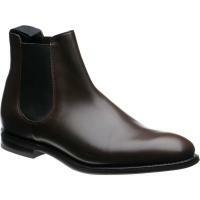 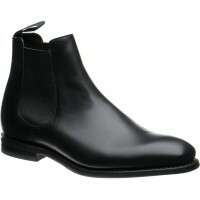 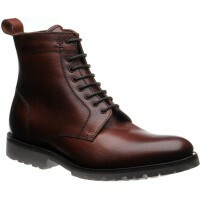 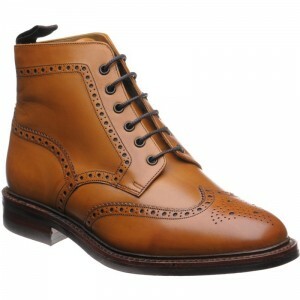 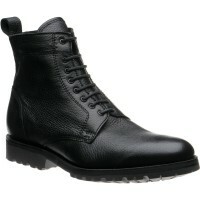 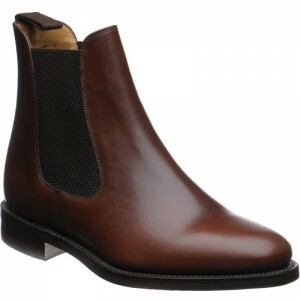 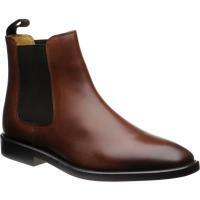 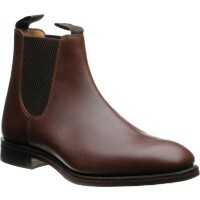 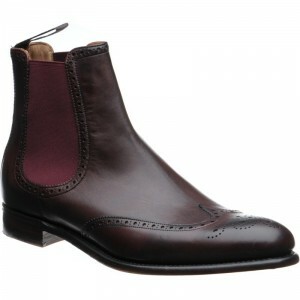 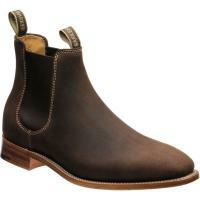 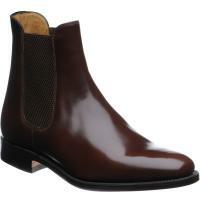 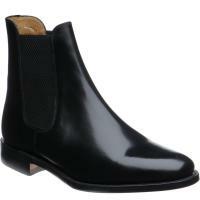 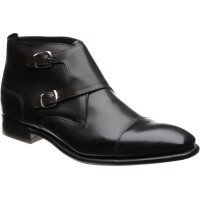 Every man's wardrobe needs at least one pair of boots - offering comfort and practicality alongside stylish versatility. 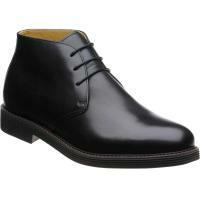 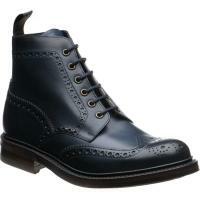 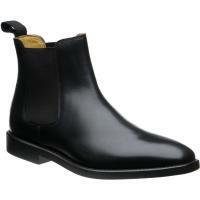 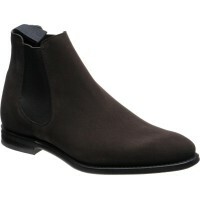 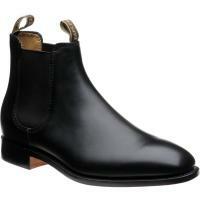 And while these wardrobe staples are available in a range of colours, black boots for men are always a sound choice. 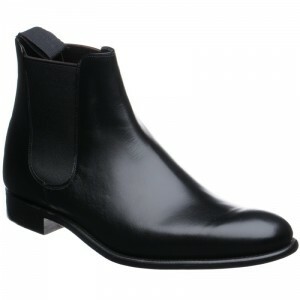 For business, if the clothes you wear tend to be white, black, navy or grey, a quality pair of black boots will set these colours off perfectly. 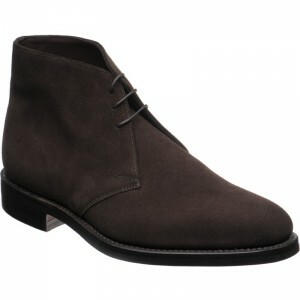 Casually this shade is the ideal choice with black leather jackets, slim dark jeans and t-shirts in single-shade monochromes. Black men’s boots also match well with a more minimalist look. Equally, for any sort of formal event, you generally can’t go wrong if you opt for black footwear – although black boots often suit less dressy occasions too. 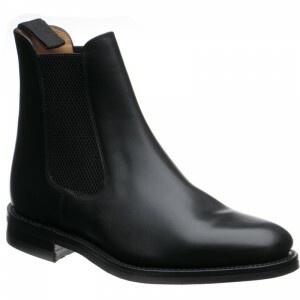 At Herring Shoes, we have an extensive collection of men’s black boots, beautifully made to the highest standard of craftsmanship. 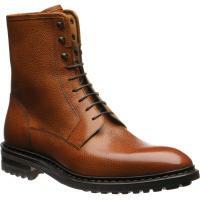 You’ll find a carefully selected range of leading brands among our lineup, as well as a great variety of styles, sizes, finishes and materials.